When there is a special occasion on the horizon — whether a national event such as Valentine’s Day or a more personal event such as a birth or anniversary — it is a lovely gesture to send a greeting card. However, many of us get confused about when exactly we should be sending that card. For example, when someone announces they are pregnant — do you send a ‘congratulations’ card then, or wait until the baby is born and send a ‘new baby’ card? We decided to write this blog post to cut through the confusion and give you a guide to refer to when you’d like to send someone a greeting card but aren’t quite sure when. Should you send a physical card or an e-card? It may be more eco-friendly to send an e-card, but we’ll always choose a physical card over an e-card as nothing can beat a handwritten note from someone you love. We write ours in fountain pen for an extra special touch. When someone you know gets engaged to be married, it is customary to send a card congratulating the happy couple. If they announce an engagement party, save the card until then. Either way, just make sure your card arrives well before the wedding itself! If you are attending a wedding, take the greeting card with you to the ceremony — there will usually be a postbox or table for you to place it on at the reception. If you are not attending the wedding, make sure your wedding card arrives with the couple before the ceremony takes place so it can be displayed with the rest of the cards after the wedding. 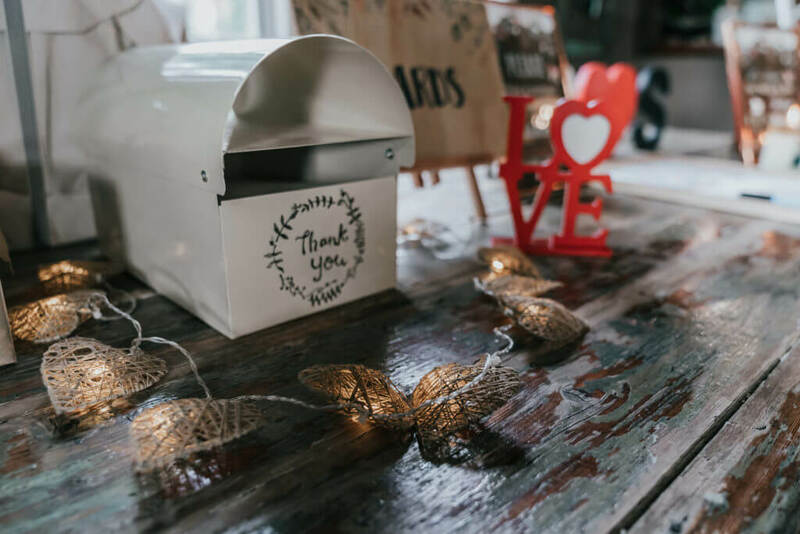 A quick note regarding gifts — if you are buying a physical gift, you can either get it sent to the couple’s home a few week’s prior to the wedding, take it with you to the ceremony, or deliver it to their home up to three months after the wedding. If you are giving money or a gift voucher, pop it inside your card unless you are posting it. Someone you know announcing a pregnancy can be a very exciting time, however I would recommend just wishing them congratulations in person when they make their announcement — save the card for when the baby is born. 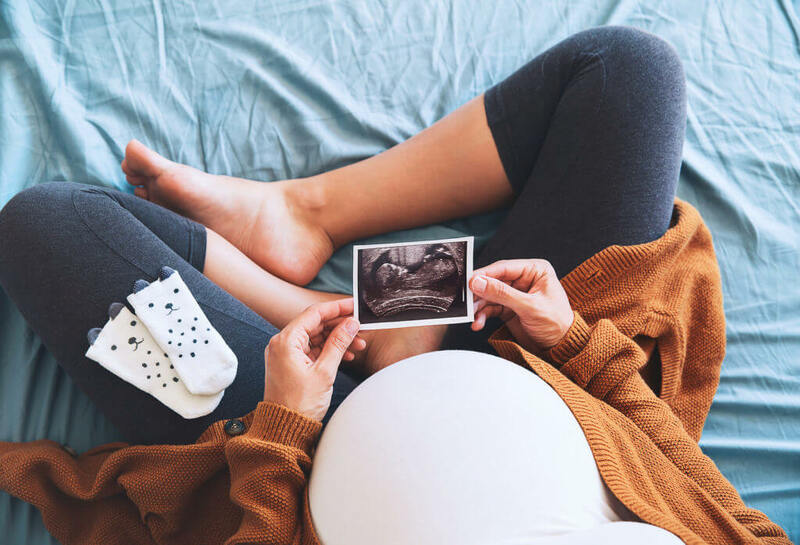 This is mainly because things can and do go wrong with pregnancies and the birth is often seen as the successful end of a potentially rocky road. Send a birthday card to a friend or loved one in time for them to display it in their home on the birthday itself. Give it to them in person if you are seeing them soon before their birthday. 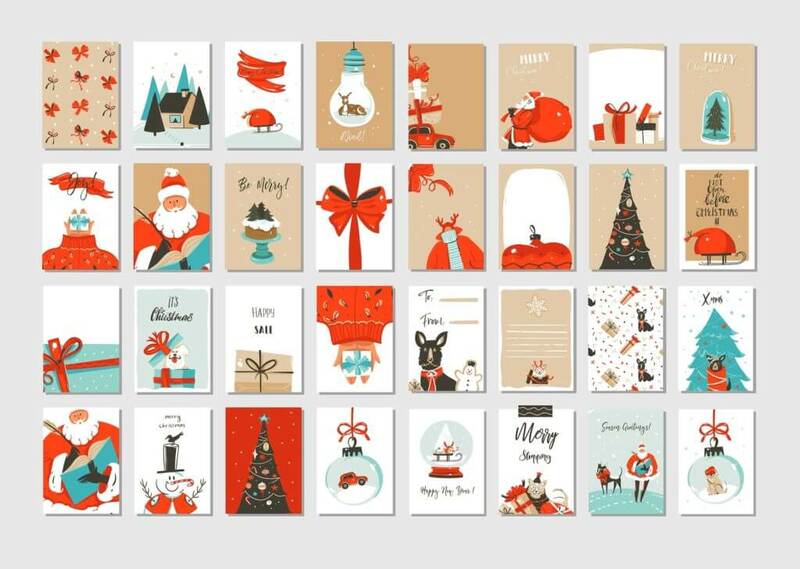 Christmas can involve a lot of socialising, which is the perfect time to hand out your Christmas cards to family and friends. If you won’t be seeing some people, or they live further afield, make sure you get their Christmas cards posted in plenty of time for them to display them at home for a week or so before Christmas Day. If it is your own wedding anniversary, you will no doubt want to write a card for your husband or wife to give to them on the day. When it comes to the anniversaries of family members and friends, don’t feel obliged to mark the day — it is, after all, a special day for the two people involved and quite private. Perhaps just say, “Happy anniversary, by the way!” if you see them on that day. However, if it is a special anniversary (their first, 25 or 50 years, for example) then you might wish to share in their joy with a card. In fact, there’s a strong possibility they will throw a party in celebration of these milestones! Are there any other celebrations that confuse you when it comes to card-giving? Or do you have some additional tips for readers? Let us know in the comments below! Need to send your condolences to someone? Read our article on what to write in a sympathy card.